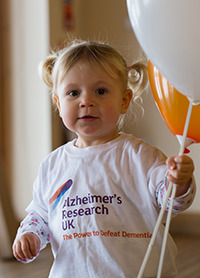 Alzheimer’s Research UK is the UK’s leading dementia research charity. Your Lasting Memory Gift will power world-class, pioneering projects to find preventions, treatments and ultimately, a cure for dementia. 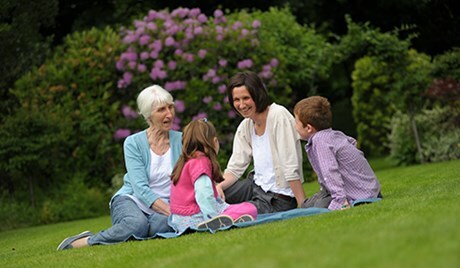 To find out more about us, visit our website or our blog to read the latest posts from dementia researchers and experts. 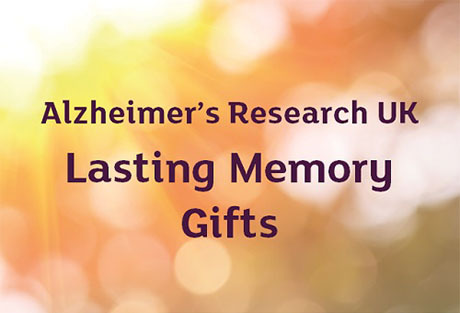 A Lasting Memory Gift is a personal, rewarding way to celebrate the life of someone you love while supporting Alzheimer’s Research UK. Creating your Lasting Memory Gift is incredibly simple, and once set up, it can provide a space where family and friends can leave messages, share memories, light a candle, and add photos, videos and music. If you need any help or advice about setting up a Lasting Memory Gift, please call our Supporter Care Team on 0300 111 5555 or send us an email. We’re here to support you however you choose to remember your loved one. Simply contact our dedicated Supporter Care Team on 0300 111 5555 or send us an email to request your free fundraising pack. By supporting Alzheimer’s Research UK, you will be giving hope to future generations of a life free from the fear, harm and heartbreak of dementia. Thank you for thinking of donating to us in this special way.